Building without scaffolding. Speeding up the construction process with prefabricated components. Webo Joinery, an innovative joinery supplier in the Netherlands, is speeding up the construction process by releasing the constructor from the use of scaffolding. Partnership between Webo and the local Vertex distributor CAD Serviceburo brings along the flexible CAD/PDM software, making the design work and data management easier. Innovative Concepts in the timber and wooden frame elements inspire Webo Joinery, a Dutch family business established in 1988. It has developed a methodology for building without scaffolding, based on prefabricated components. The methodology accelerates the construction process even by 80 percent, making it more efficient and sustainable. “This is a smart solution with a high demand”, describes Webo’s director and owner Willem Haase. “Traditional construction on the site will decrease significantly in the coming years”, he estimates. Building without scaffolding has been fully applied in practice in the course of the year. 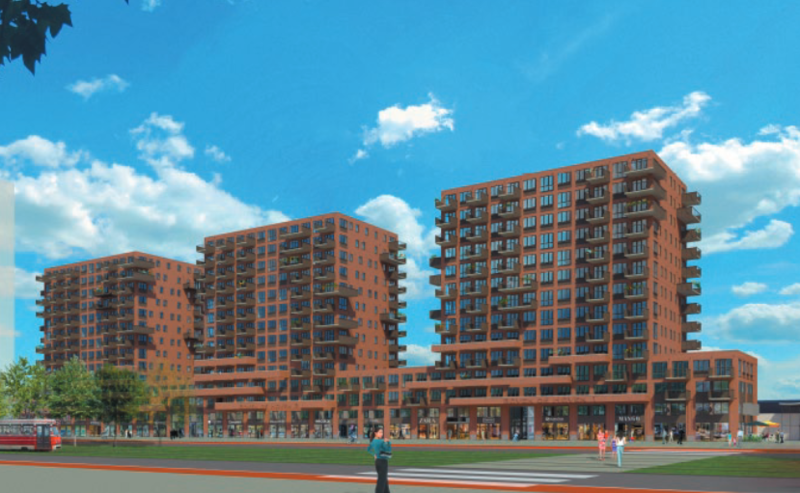 In Delft, Hoven Passage, three 84 meters high residential towers are under construction, using Webo’s cladding panels. For the construction project of the new city hall of Deventer, Webo produced as many as 6,000 customized oak frames. 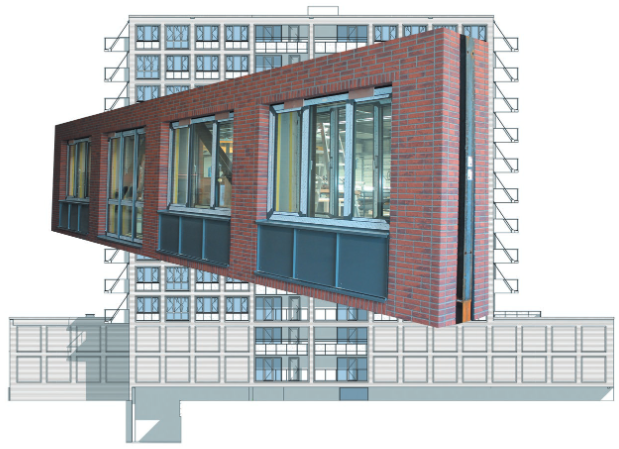 Webo is responsible also for the engineering of the project’s Building Information Modeling (BIM). Webo’s partnership with Vertex distributor CAD Serviceburo started last year, aiming to master the projects even better. Vertex BD, the flexible CAD/PDM software platform, allows to connect the design phase with the rest of the business processes. It enables the control over the construction data, estimates, margins, and other features. Mr. Haase is satisfied with the comprehensive software. “Details of complex projects can be mastered better, which reduces failures and unnecessary expenses to the minimum. Designing with 3D software enables us to work more efficiently and respond to our clients’ needs”, Mr. Haase tells. I addition to the latest technology, Webo has recently invested in its personnel. The whole staff follows a “Lean initiative”, aiming to optimize the business processes. Constant development is a key strategy for Webo. “We want to do it in another way ‒ better”, Mr. Haase summarizes.